Triton Mixer — Friday, January 14th, What’s your 2011 Triathlon Resolution? This fun “open house style” mixer is open to all current and prospective Triton members, and informally serves as the Club’s annual meeting. Join the Club. Get psyched for the 2011 Triton training program and area races. Bring your questions, suggestions, and other ideas. Additionally, if you are interested in volunteering to serve the Club in some capacity, please bring it on. Support the Club. Train, race and volunteer. We hope to see you at Sola Café! 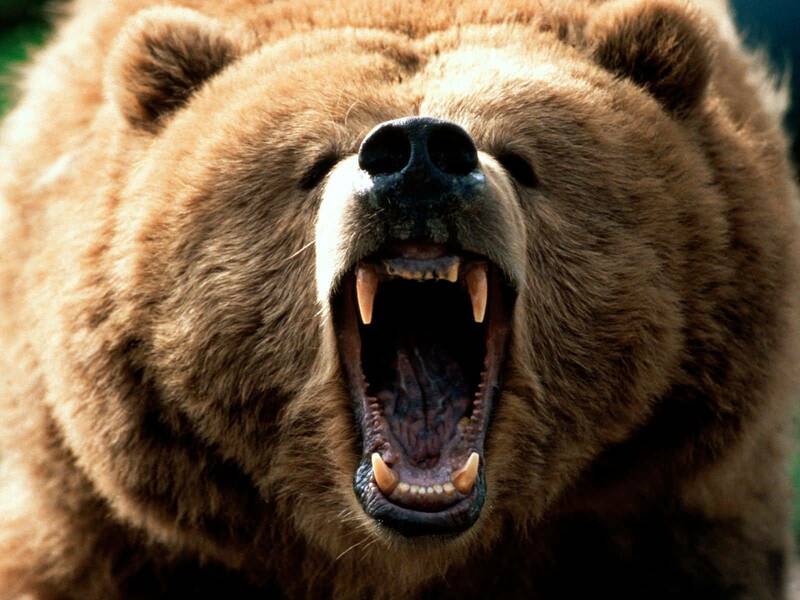 Grizzly Triathlon is only 16-weeks away! 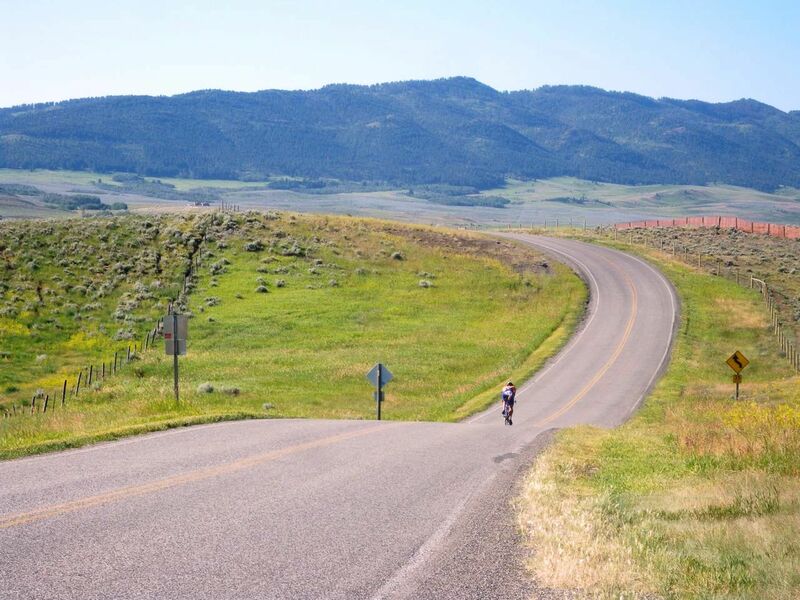 Over 50-members strong and now entering its fifth season in 2011, the Bozeman Triathlon Club is an official USA Triathlon Club, a first for Bozeman and the Gallatin Valley region. The Club welcomes athletes of all ages and abilities to this growing sport and healthy lifestyle. According to USA Triathlon, no matter what level of experience, from newbie to pro, your triathlon experience will be enhanced by joining a USAT club. Members will train smarter, harder and have more fun with people of a like mind. 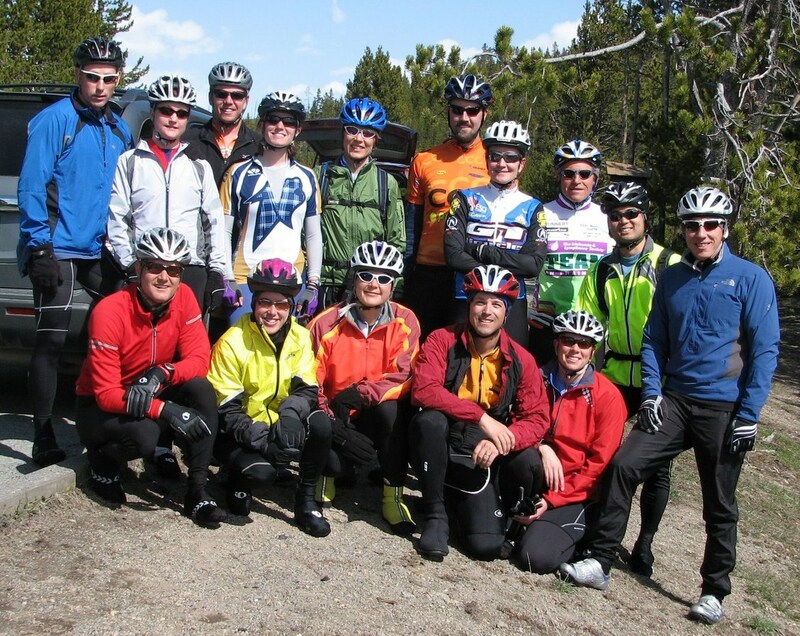 USAT Clubs are where fun happens, where you can get together to train and party. USAT actively promotes clubs. www.bozemantritons.org. USA Triathlon is the sanctioning authority for more than 3,000 diverse events, ranging from grassroots to high-profile races nationwide. The organization works to create interest and participation in a variety of programs, including camps, clinics, races and educational opportunities. USA Triathlon’s 130,000-strong membership is comprised of athletes of all ages, coaches, officials, parents and fans striving to strengthen multisport. Triathlon participation in the United States is at an all-time high, following unprecedented growth over the past decade. USA Triathlon can easily track the surge through its membership numbers, which approached 135,000 annual members in June 2010. To put that into perspective, annual membership hovered between 15,000 and 21,000 from 1993-2000. www.usatriathlon.org.